Electric vehicles are hitting the market thick and fast, and here at ContractHireAndLeasing we’ve seen EV enquiries increase ten-fold over the last year. But let’s be realistic, compared to petrol, diesel and hybrid power, pure EVs still have a long way to go to convince some people. Recharging times are a bugbear you’ll hear alluded to a lot, while limited range still means they aren’t suitable for everyone. When it comes to the latter, one hurdle that needs to be overcome is actually quite a simple one: Weather. Specifically, extremely cold weather. One sentiment we always come across is: “Yeah, but what will the range be like on a freezing, dark morning in Stoke with the heater blowing and headlights on?” Ok, petrol and diesel engines might suffer from reduced fuel economy in winter too, but it’s true, the issue is nowhere near as pronounced as it is with an all-electric vehicle. So let’s investigate. 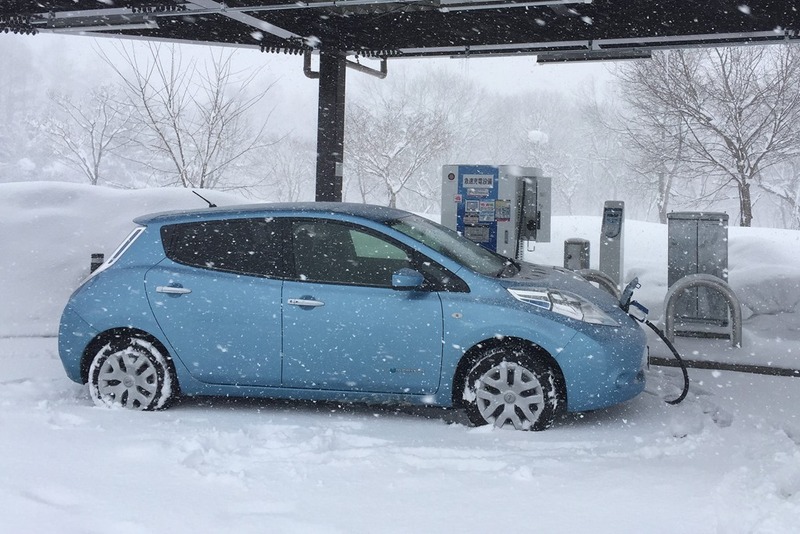 Why do EVs have a reduced range in winter? Ever driven an older car? Ever had a problem starting it on a cold winter's morning? Nine times out of ten it’ll be a battery-related problem. It’s more likely to occur in the colder months, as batteries just aren’t as effective when it gets cold. Without getting too technical, battery cells rely on a series of chemical reactions, and cold weather slows these reactions down. Admittedly a brand-new EV featuring the latest lithium-ion tech is a far cry from an old banger that can’t even turn over the starter motor, but the basic principal remains the same; a cold battery will discharge more quickly and produce less power than the same battery operating in balmier climes. So, what to do? Manufacturers add a host of clever tech that ensure the batteries are kept at optimum temperature, namely in the form of thermal control systems. These use liquid to keep the battery pack nice and toast which, while keeping them in good working order, pose a bit of a Catch-22 because these systems draw power from the same batteries they are heating. In fairness, car makers are quite upfront about reduced ranges in cold weather, with several of them providing handy online calculators that show you how much the range of their EVs are reduced by temperature, using certain features and speed. 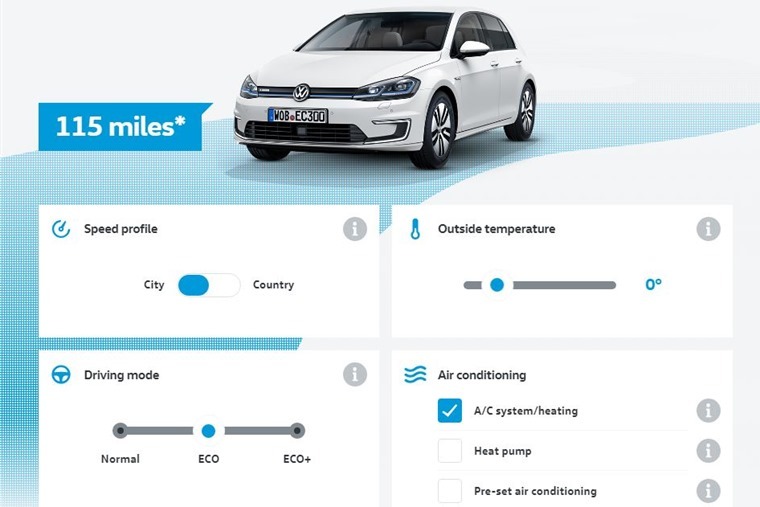 Below is a table compiled from Volkswagen’s data, that gives you an idea of how temperature affects its e-Golf when being driven in the city in ECO driving mode. We’ve included figures for driving with heating/AC on and off – another thing that can affect your range. It’s worth bearing in mind that there’s a myriad of other variables that can affect range – driving behaviour and terrain being notable examples. Preheating – Also known as preconditioning, this heating up your cabin and batteries BEFORE you unplug the car means you’ll have the best range possible before you actually set off because your car won’t need to use power to get up to temperature. 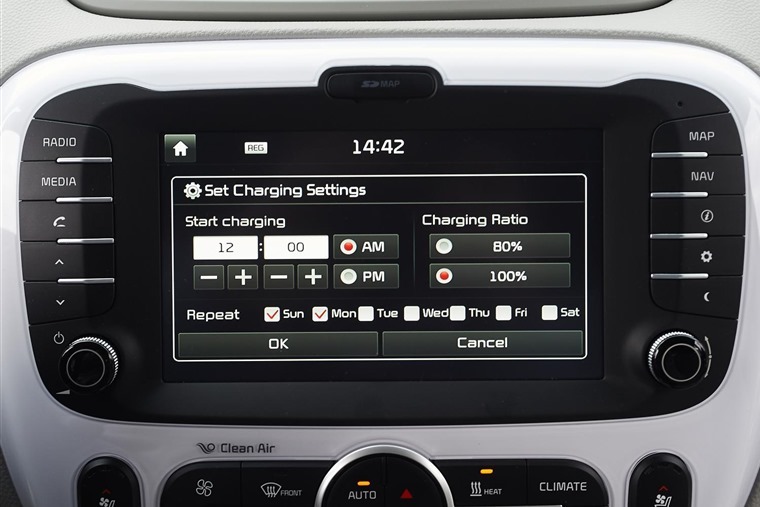 Many tech-filled EVs now feature applications that will take care of this for you, and this connected car aspect is bound to become more prevalent as EVs increase in number. Eco Mode – This one’s a bit of a no-brainer really – although it’ll make your EV a little slower, driving in Eco mode will squeeze out a few extra miles. What’s more, in snowy and icy conditions, the reduced urgency and torque will give you an advantage when you lack traction. Keeping the battery topped up – Again, apologies for stating the obvious, but electric charge points are becoming a more common sight at fuel stations and town centres alike. It’s therefore easier than you’d expect to keep your battery topped up, especially as charge times get quicker. Looking at the above figures, it’s clear that EV range is affected by the weather, with range reducing by up to 52% in the e-Golf’s case. 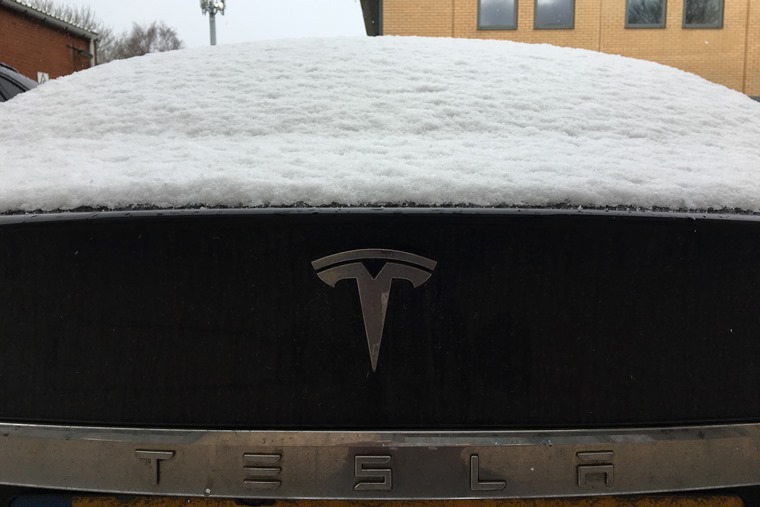 But before you decide that isn’t for you, let’s keep things in perspective – UK winters aren’t exactly polar, and EVs are picking up in much colder countries. Research shows the average commute by car in the UK is just 9.2 miles each way. 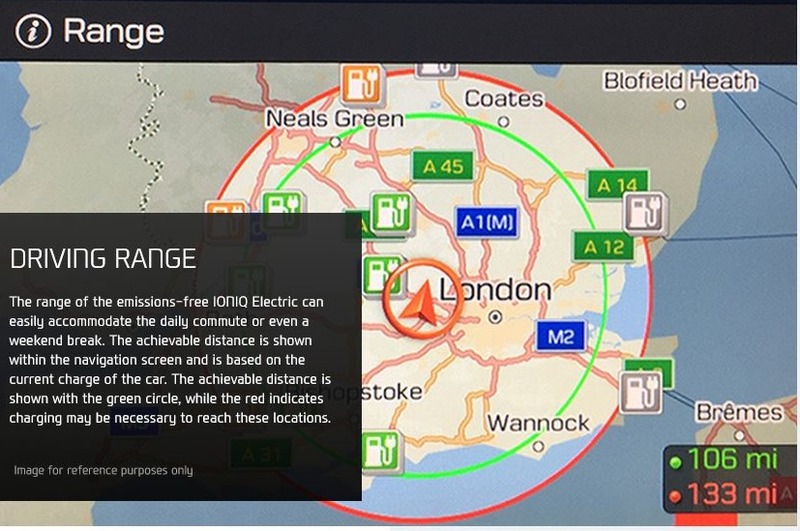 What this means is that even when operating at their most reduced range and your journey to work and back is between 20 and 50 miles, you needn’t worry. Plug-in hybrids: the perfect solution? Like pure EVs, plug-ins are hitting the roads in ever-increasing number and, until battery tech is further finessed, they appear to offer a more practical alternative to an all-out electric vehicle. Just take a look at Golf’s GTE that we’ve recently reviewed. Here is a car that is capable of up to 32 miles using its electric power alone. Ok, that’ll decrease in winter just like an EV. 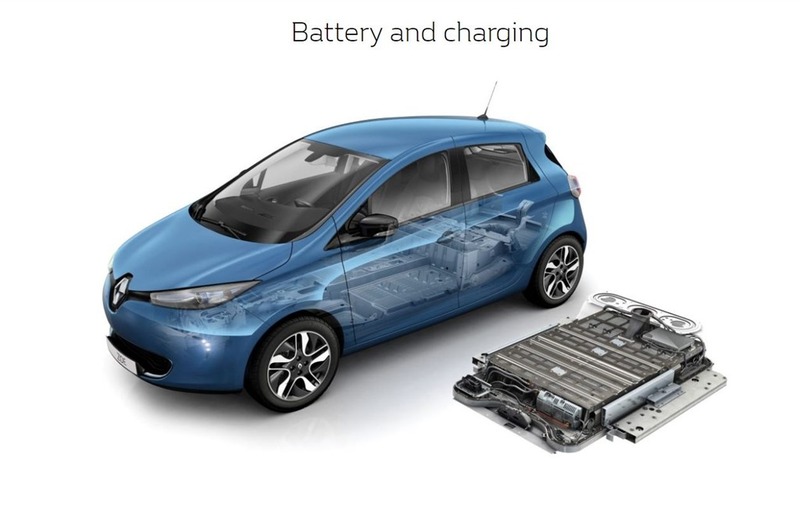 But its highly efficient 1.4-litre petrol engine ensures longer journeys are more feasible that they are in EVs, and it also happens to be a generator for the battery pack. Use the two powertrains simultaneously, and it morphs into a relatively hot hatch if the occasion calls for it, too. It looks like a win-win in the current climate. But it’s been so popular that Volkswagen has temporarily stopped taking orders for it. So, here’s some other hybrid deals too.